In 2013, UVP was acquired by Analytik Jena AG which is based in Jena, Germany. The UVP Company name was changed to Analytik Jena US LLC, and operates as part of Analytik Jena's Life Science Business Unit. BioImaging Systems - Analytik Jena is a global leader in life science products, supplying BioImaging Systems for academic, pharmaceutical and biotechnology applications.  Analytik Jena continues to create innovative products and specialize in fluorescence and luminescence-based imaging applications for proteomics, genomics and plant imaging. UVP develops solutions for fluorescence in vivo imaging in cancer metastasis and tumor research studies. Our technology enables researchers to detect fluorescent markers from the macro to micro level - whole animal to individual cells. UVP's team provides extensive technical and scientific support for our customer's research applications. 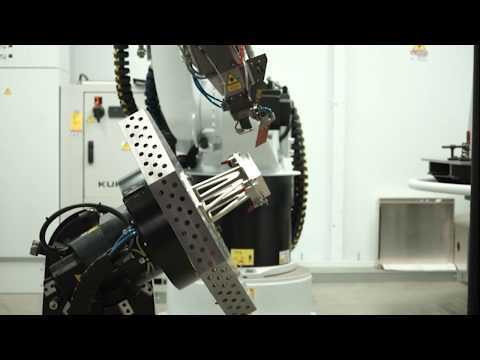 Analytik Jena's manufacturing facility is located in Upland, California. Its European Operations, Ultra-Violet Products Ltd., is located in Cambridge, England. With sales, marketing, R&D and manufacturing personnel of over 100 employees, UVP provides comprehensive service and support to customers and dealers worldwide.